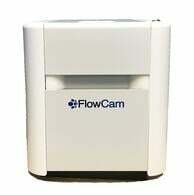 Based on proven FlowCam dynamic imaging particle analysis technology, and optimized for larger particles (300 μm to 5 mm), FlowCam Macro provides rapid particle characterization that goes beyond just particle size. Direct, image-based measurements of particle size and shape enable differentiation of particle types in a heterogeneous mixture. Measures particle size and shape - over 30 morphological measurements on each particle imaged. Provides superior image quality and image-based measurements - fast and accurate results you can see, backed by the quantitative data to prove it. 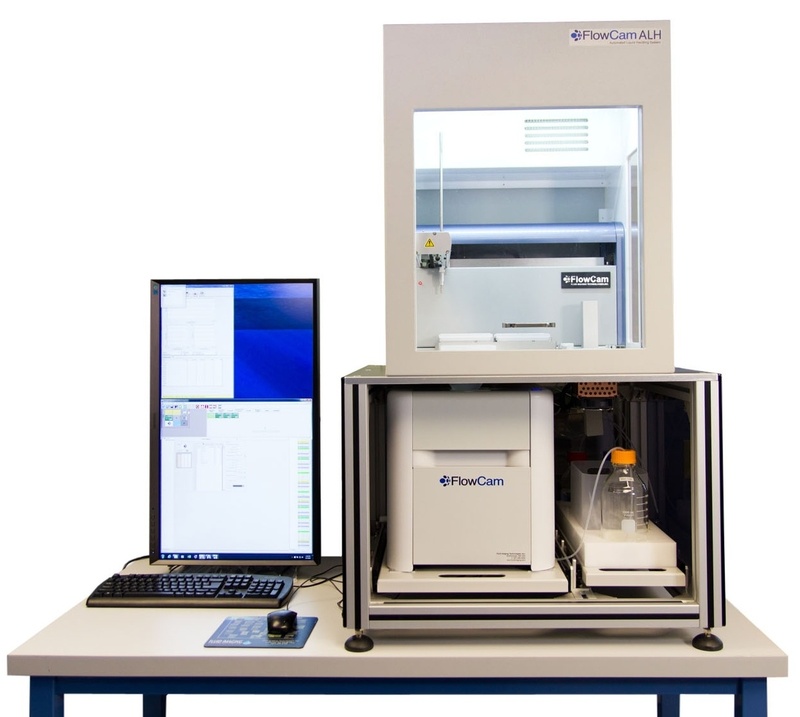 Gives statistically relevant results quickly - allows you to look at tens of thousands of particles per minute. Allows automated, trainable, statistically-based pattern recognition - saves time by isolating different types of particles into categories and sub-populations.